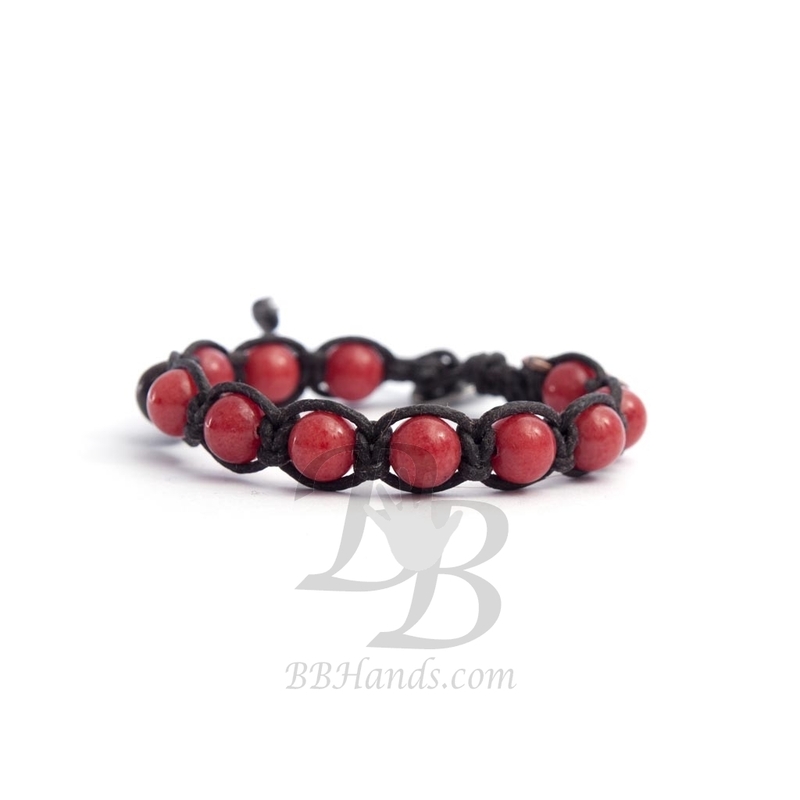 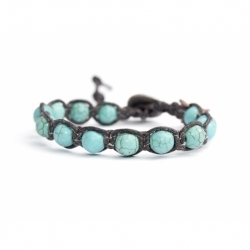 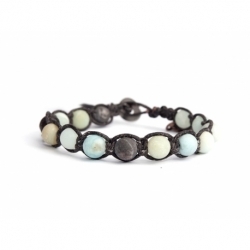 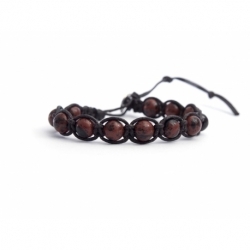 This is a handcrafted italian style woman bracelet, BBHands Tibet Style. 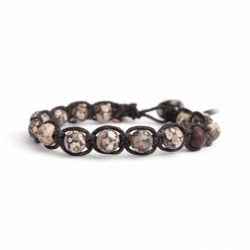 It is a wrap bracelet. 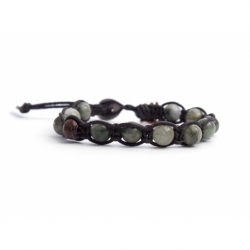 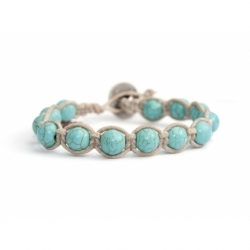 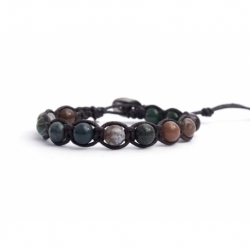 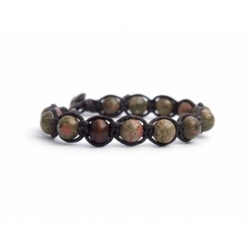 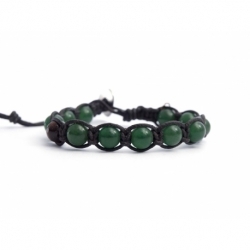 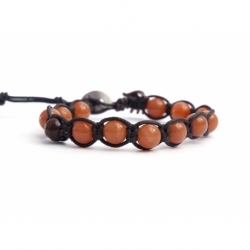 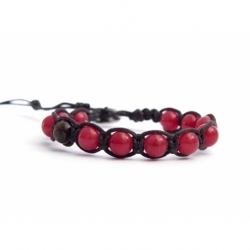 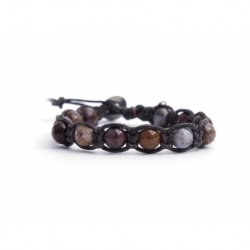 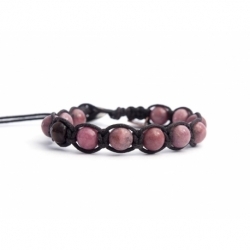 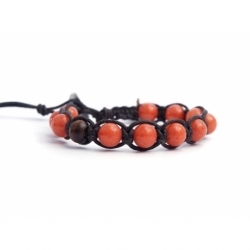 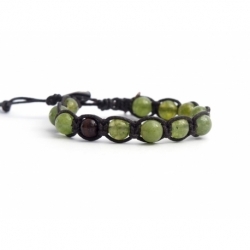 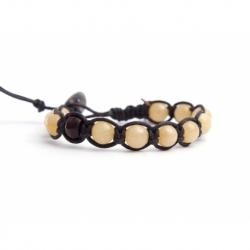 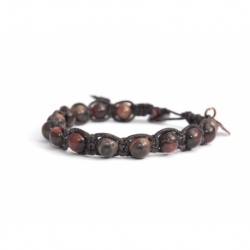 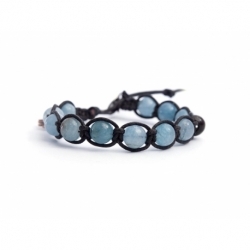 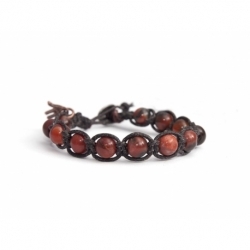 Precious stones (coral jade) are woven with care and passion onto a single braided waxed cord. 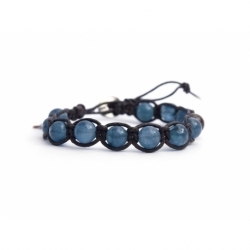 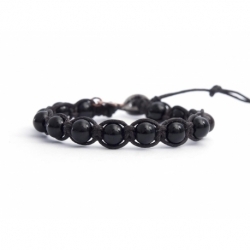 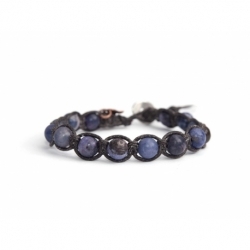 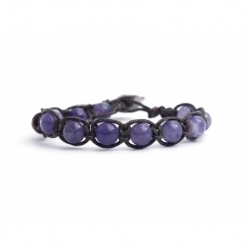 This bracelet includes some adjustable leather closures for a confortable fit and a steel button.